Fly from Maun to Sanctuary Stanley’s Camp. camp. Lunch at the camp. Afternoon game viewing activity. Dinner and overnight at Sanctuary Stanley’s Camp in a luxury tent. After breakfast, enjoy the activities on offer. Lunch at the camp. 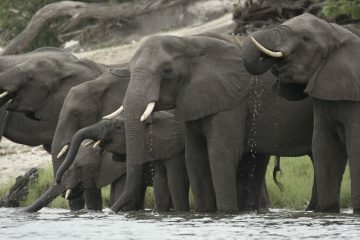 Afternoon may be spend on a game drive or enjoying a mokoro excursion. After breakfast, morning activity in Okavango. 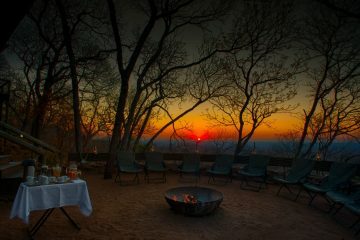 You will be transferred to the Airstrip for flight to Moremi Game Reserve. On arrival, you will be met and transferred to Sanctuary Chief’s camp. Dinner and overnight at Sanctuary Chief’s Camp in a Bush Pavilion. After breakfast, the day is at leisure to enjoy activities on offer. 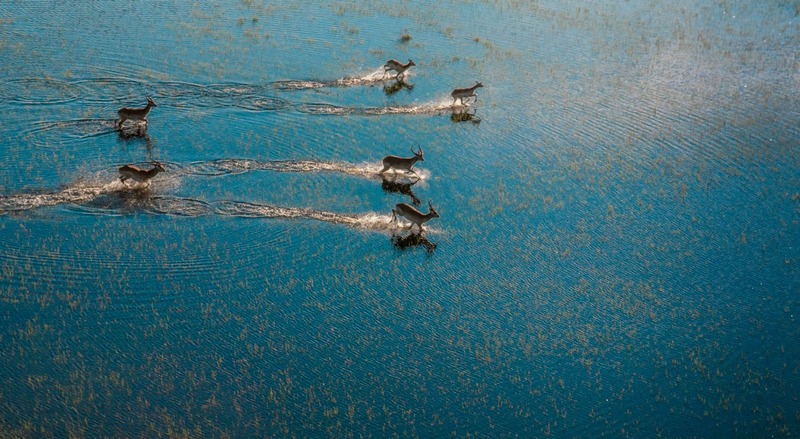 Your chance to enjoy a scenic helicopter flight over the Okavango Delta. The day begins with breakfast and a morning game viewing activity. You will be transferred to the Airstrip for your flight to Kasane. On arrival, you will be met and transferred to the lodge. photographic cruises on the Chobe River. Dinner and overnight at Sanctuary Chobe Chilwero in a Thatched Cottage. 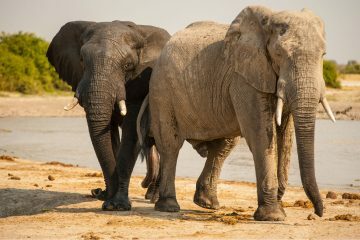 Options for other activities such as Wildlife spotting on a water safari in a motorboat, or Fishing excursion in Chobe River or Tour of Victoria Falls in Zimbabwe. Breakfast at the lodge. The morning is at leisure to enjoy activities on offer. Afterwards you will be transferred to Kasane Airport for your international flight. Your transfer times will be advised to you by the lodge manager.